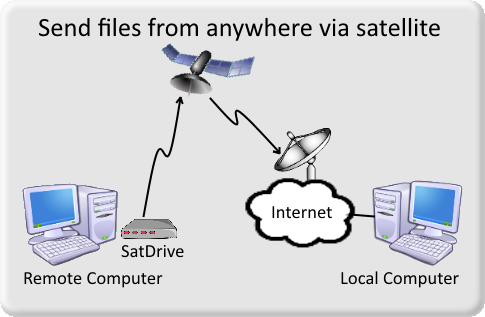 Copy files from one computer to another via satellite. 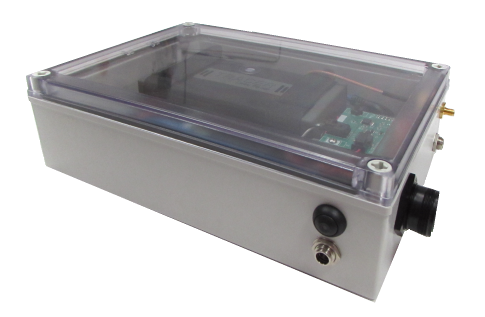 Rugged and easy to use. 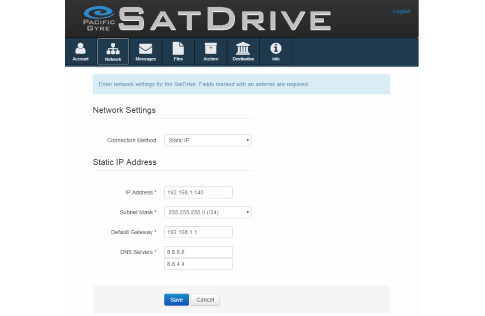 The SatDrive is a great solution for sending files from remote locations.